In my first spiral (Spirograph) post, I mentioned how much I enjoy spirals. 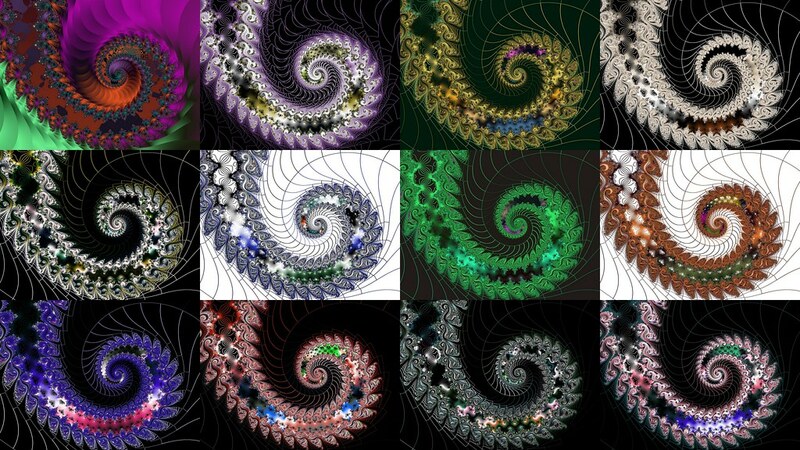 I made this collage of spirals today for my Friday Fractal. Fractal spirals are usually logarithmic spirals. They look like dragon or possum tails. Logarithmic spirals are also called spira mirabilis (miraculous spiral) because the shape of the spiral is unaltered no matter what its size. These spirals appear frequently in nature: in sunflower heads, nautilus shells, the rotation of a low pressure area in the atmosphere and other places. There are other types of spirals. On the left you see an Archimedean spiral. The "turnings" of the spiral are always the same distance from other turnings. In logarithmic spirals, the turnings are a different distance away from each other and the changes in the distance form a geometric progression. "Many dynamic spirals (such as the Parker spiral of the solar wind, or the pattern made by a Catherine's wheel) are Archimedean." (source: http://en.wikipedia.o. . . ) Old phonograph records also used Archimedean spirals. Another spiral is one of my favorites. 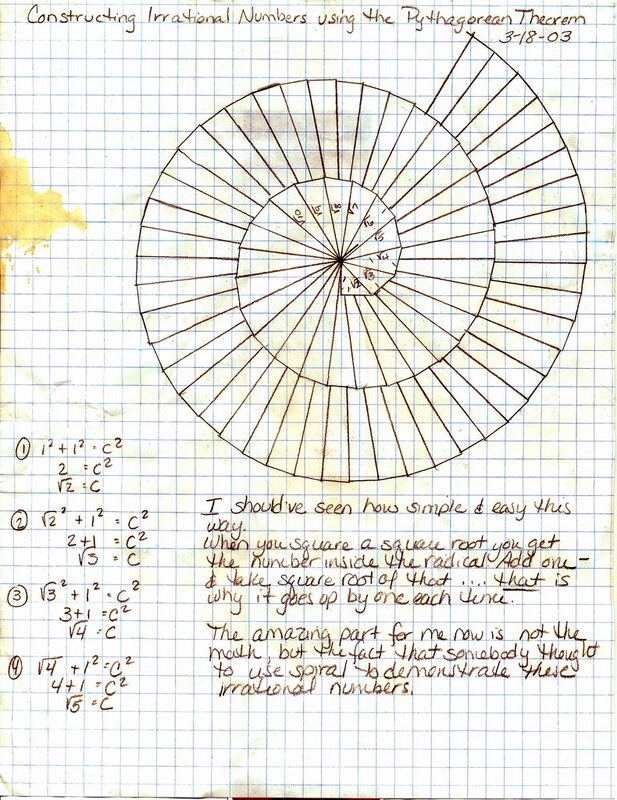 I drew the spiral on the left a few years ago using the Pythagorean Theorem (the paper has suffered abuse). This square root spiral is also called the Spiral of Theodorus. If you click on the spiral, a new window will open with the full size image that you can read. This spiral is constructed with a series of right triangles. 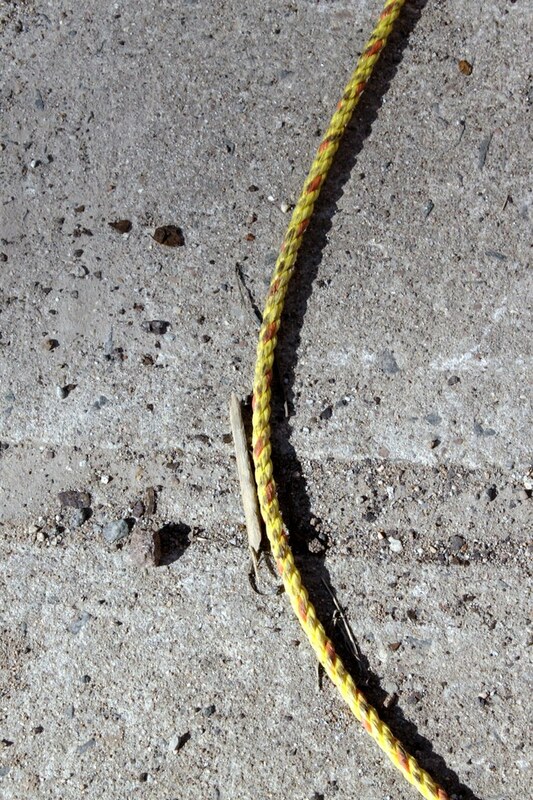 The leg on the "bottom" is always of length 1. The other leg is the same length as the hypotenuse of the previous triangle. And the new hypotenuse is determined by using the Pythagorean Theorem. What is ironic is that you can use this spiral to prove that irrational numbers exist. 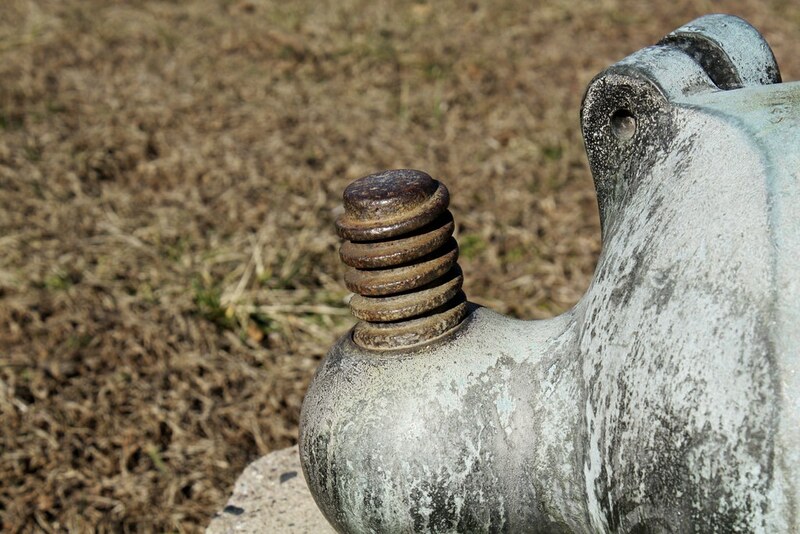 The ancient Pythagoreans claimed that all numbers were rational. Pythagoras himself believed this. But when one of the members of Pythagoras' secret society, Hippasus of Metapontum, claimed that he had discovered the existence of irrational numbers, he was drowned in the ocean by his fellow mathematicians because of his heresy. We have already seen one use of spirals: old phonographic records were constructed with Archimedean spirals. 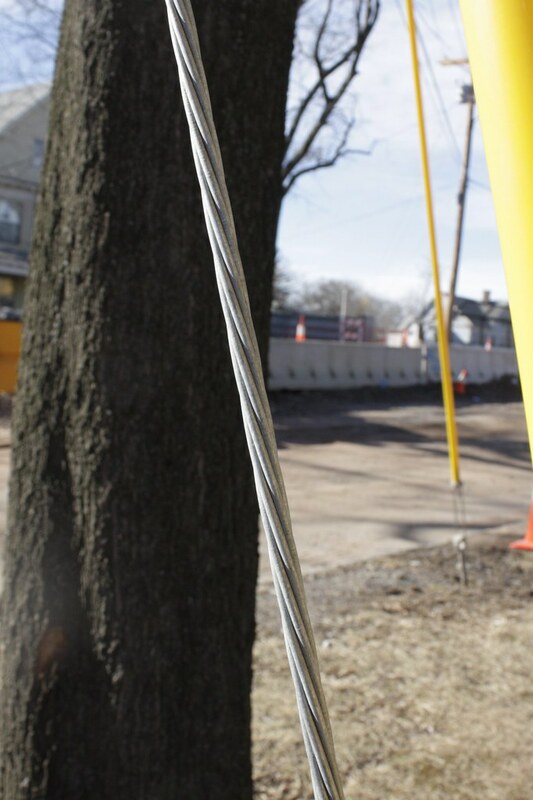 When John and I were in New Haven, Connecticut on a photography walk this past weekend, we found more spirals in pipes, bolts, pine trees and cable. 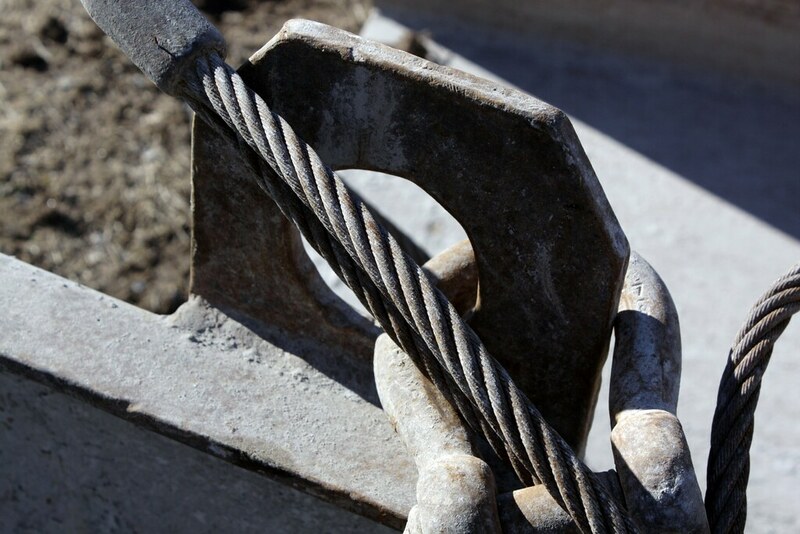 Spirals give ropes and cables extra strength. 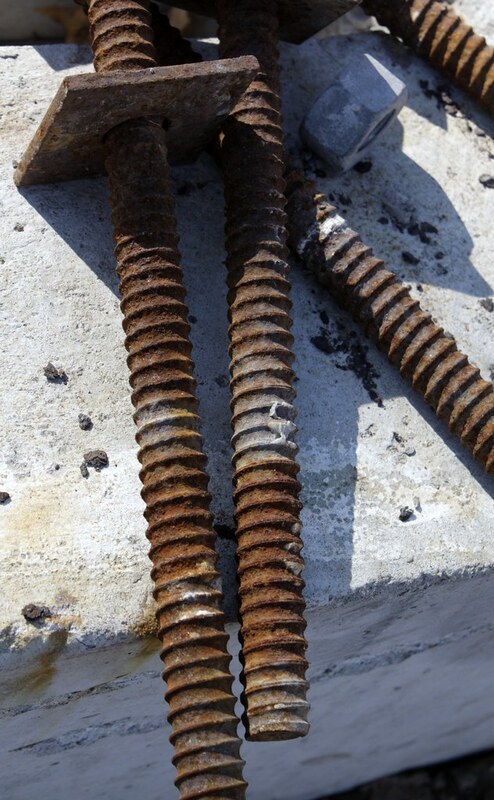 Spirals enable bolts and screws to screw down into wood and metal. 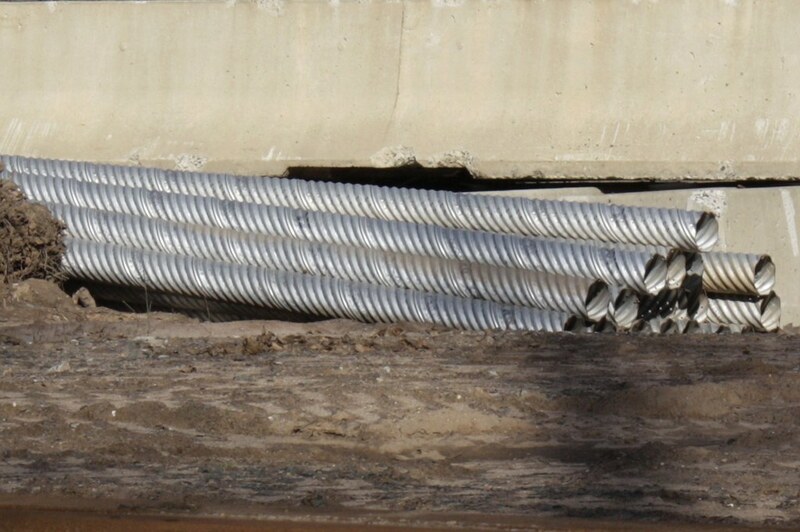 And spiral pipes have added strength to prevent them from being severed accidentally if they are buried underground. Go see more at Unplug Your Kids! Love the spirals and the photos. Now if only I could unplug my kid. Who is currently watching TV.